This proposal is to construct a new JC Sommer Elementary School on the site of the existing school, at the corner of Kingston Avenue and Haughn Road. 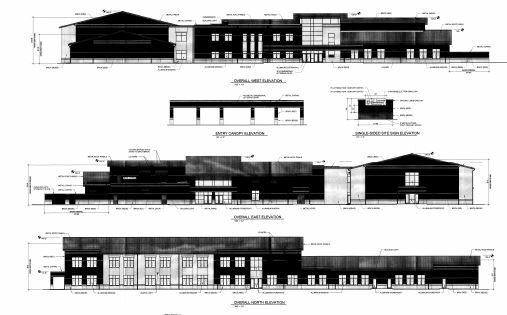 The proposed new structure will be approximately 70,000 square feet with more than 26,000 square feet dedicated to classrooms. The building will be two stories tall and finished in brick.